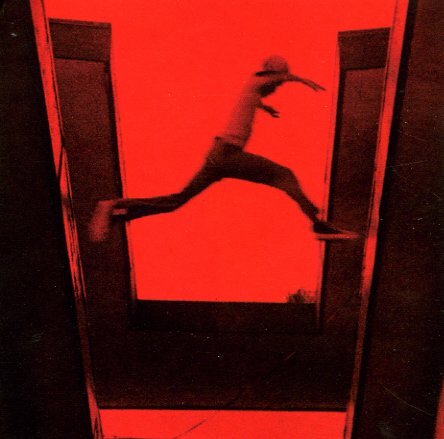 Mos Def's first and only LP for the Downtown label, and it's a real return to top shelf, distinctive hip hop for Mos – if the music retail world wasn't in such a strange, troubled period circa '09 this woulda made a much bigger impact and be considered a classic comeback! It's absolutely strong stuff, and to be honest, much better than we would have expected – even if we knew he had great hip hop left in him after some creatively wayward post-millennium years. The beats are compelling, unpredictable, and steeped in abstract global funk that would sound at home on Stones Throw – some of the beats are literally Stones Throw, given Madlib's Beat Konducta and Oh No's Oxperimental sounds to be found. If we weren't already loving it, Slick Rick drops an unforgettable guest appearance on the the moody "Auditorium", Georgia Anne Muldrow does her inimitable thing on "Roses", and Talib Kweli rhymes on "History". Mos rhymes skillfully throughout, and with an infectious immediacy, as if he dropped records this tight all the time. Sadly, he doesn't, so this one's all the more rewarding! Other tracks include "Twilite Speedball", "Revelations", "Pretty Danger", "Quiet Dog", "The Embassy", "Wahid", "Priority" and more. © 1996-2019, Dusty Groove, Inc.